The Authority of the Kwara State Polytechnic, Ilorin, invites all candidates who have applied for admission into the Institution for National Diploma (ND) and Higher National Diploma (HND) programmes both Full Time and Part Time in the 2018/2019 academic session to visit the website www.kwarastatepolytechnic.edu.ng for information on Pre-Admission Screening. 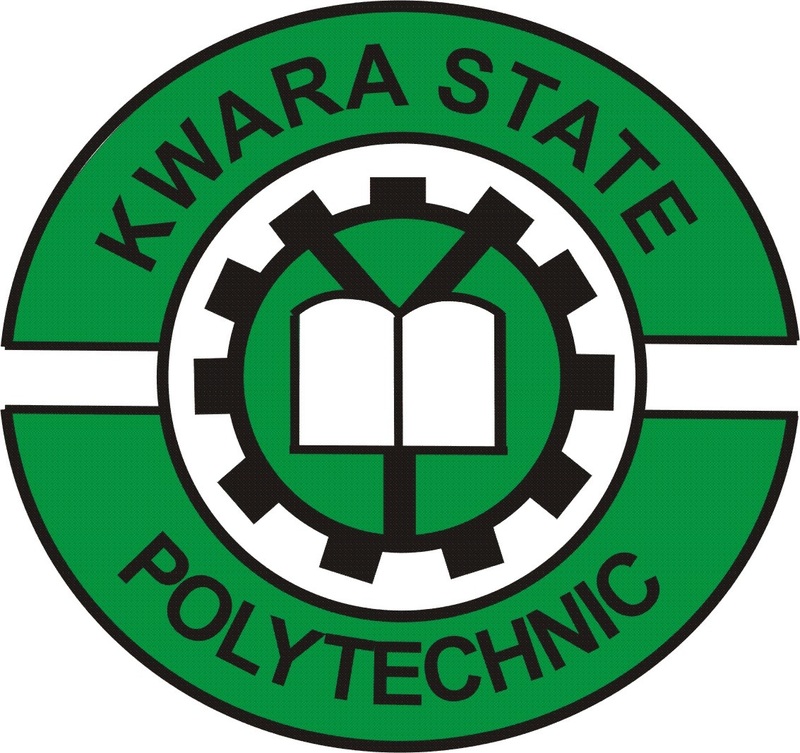 * National Diploma (Full-Time): Candidates must have chosen Kwara State Polytechnic as their first or second choice and scored a minimum of 150 in the 2018 UTME. However, for the following programmes, the candidates must have scored the marks indicated against them as follows. Any candidate with Lower Scores should not apply. * (Part-Time): Candidates must have purchased Kwara State Polytechnic National Diploma Part-Time Admission Forms as earlier advertised in The Punch Newspaper of 3rd May, 2018 and the Herald Newspaper of 4th May, 2018. 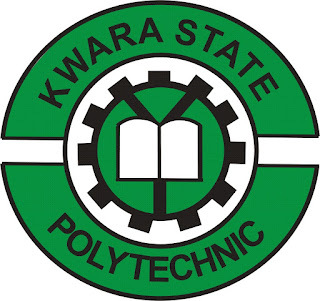 * Higher National Diploma(Full-Time/Part-Time): Candidates must have purchased Kwara State Polytechnic Admission Forms as earlier advertised in The Punch Newspaper of 3rd May, 2018 and the Herald Newspaper of 4th May, 2018 and passed with a minimum of Lower Credit grade (with Post ND one year Industrial Attachment) or Pass grade (with Post ND two years Industrial Attachment). HND candidates must have regularized their ND programme with JAMB. * Payment: Applicants are to pay the screening fee of N2,000.00 only, through Interswitch Web pay platform using ATM Cards (Master Card, Verve Card and other Interswitch enabled Cards). 1. Visits https://kwarapolyportal.org/appo.php to commence the registration procedures. The Portal opens on Monday, 13th August, 2018 at 12.01 am and closes on Sunday 26th August, 2018, at 11.59 pm. No further payment or registration will be allowed after the closure. 2. The screening exercise starts on Monday, 3rd September, 2018, for all candidates and ends on Monday, 10th September, 2018. 7. Candidates are advised to meticulously provide their details on the portal as any candidate that supplies wrong information will be automatically disqualified and his/her admission could be withdrawn at any stage. Candidates awaiting Result should not apply.